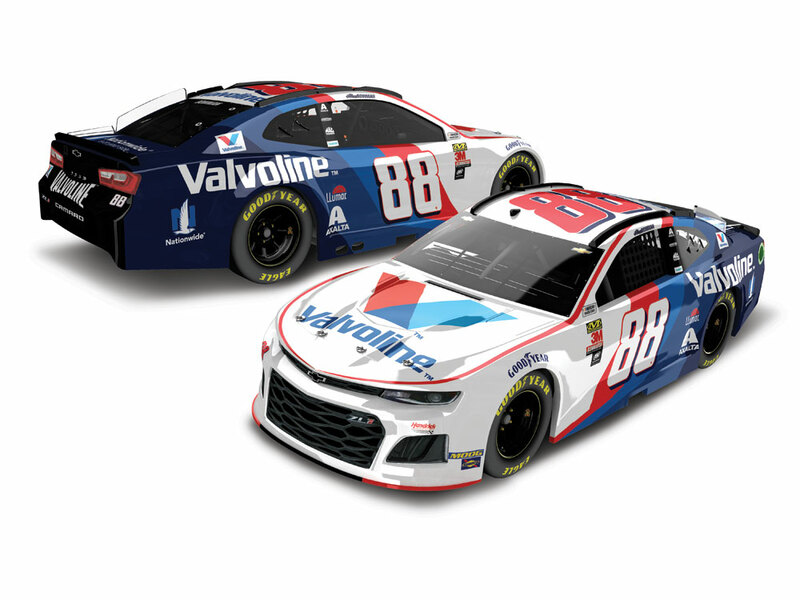 Valvoline – the leading worldwide supplier of premium-branded lubricants and automotive services - will be featured on Alex Bowman’s No. 88 Chevrolet Camaro ZL 1 for two races during the 2019 season. 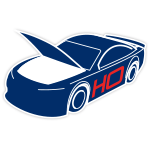 Since 2014, Hendrick Motorsports has used Valvoline products in its racing engines which have since won four NASCAR® championships and more than 100 points-paying events across various series. 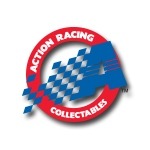 Now fans of Hendrick Motorsports can order the official die-cast of Bowman’s Valvoline Chevrolet Camaro ZL1.